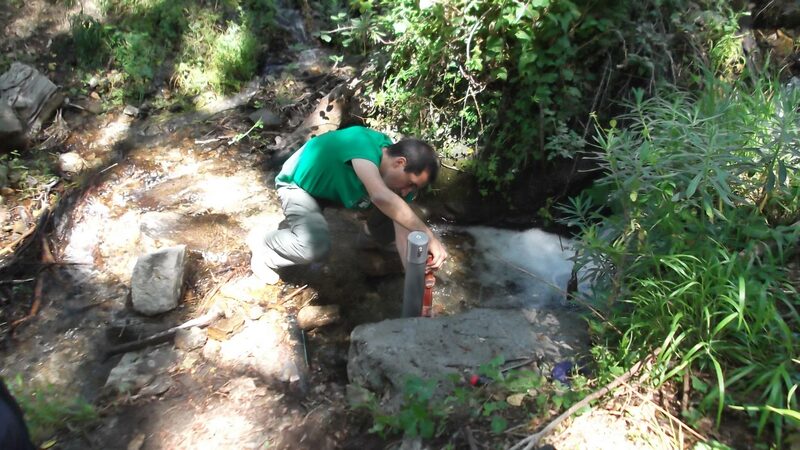 Water management has been a crucial issue in the development of Mediterranean mountains landscapes. 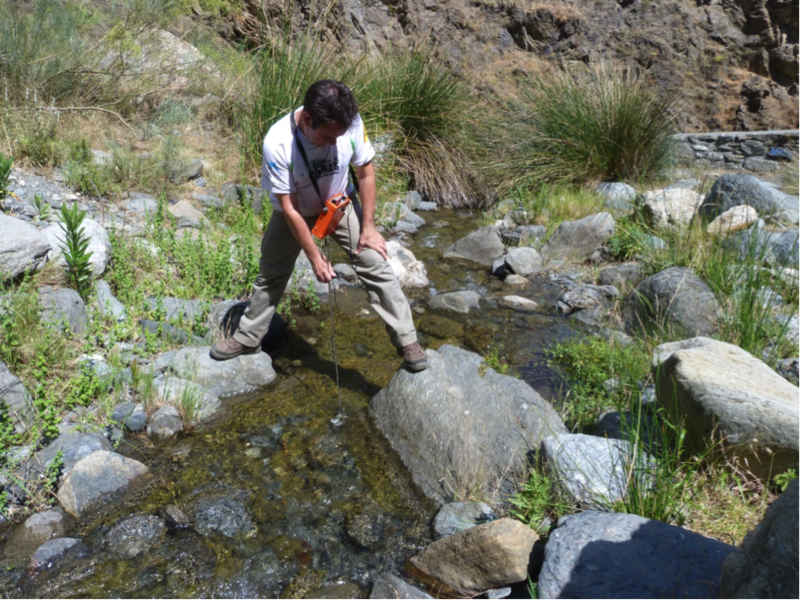 Traditional irrigation systems, such as small ditches, have made possible the development of different human activities and natural resources bound to their evolution. 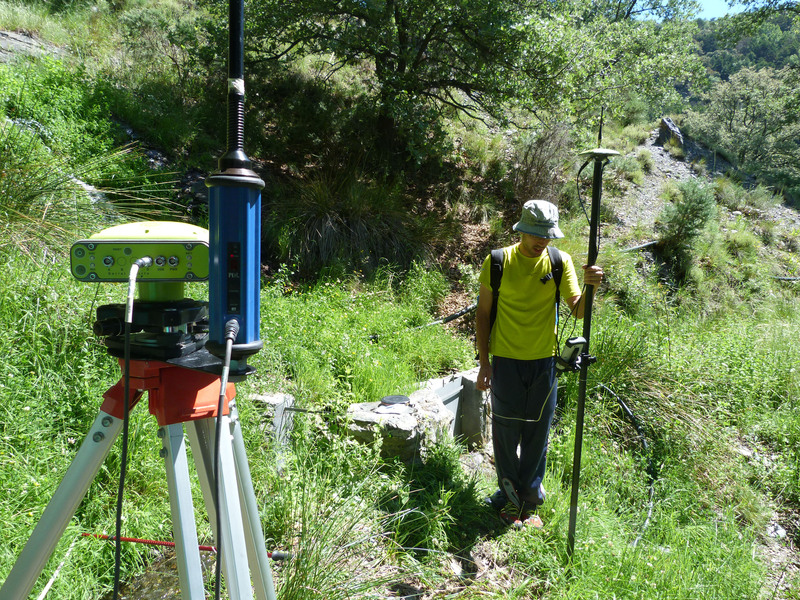 In this context, and focus in Sierra Nevada Mountains, the main aim of hydrology team is to evaluate the viability of this type of man-made systems from a hydrological point of view, quantifying the associated water loss, the effect on vegetation and ecological services and the possible impact of global changes over the water system generated arround these ditches. 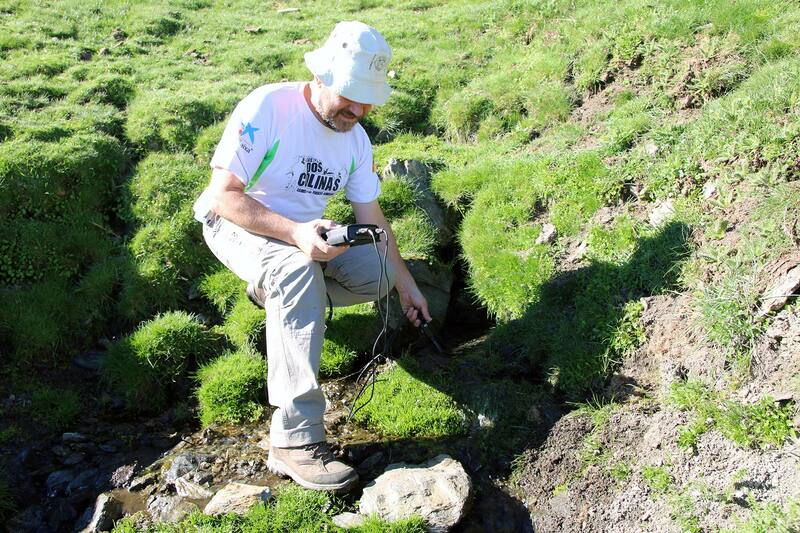 UCO, IISTA and IGME monitor the historical Irrigation systems of Barjas, infiltration area of Cerromán and source of Pueblo Alto with capacitance water level recorders. 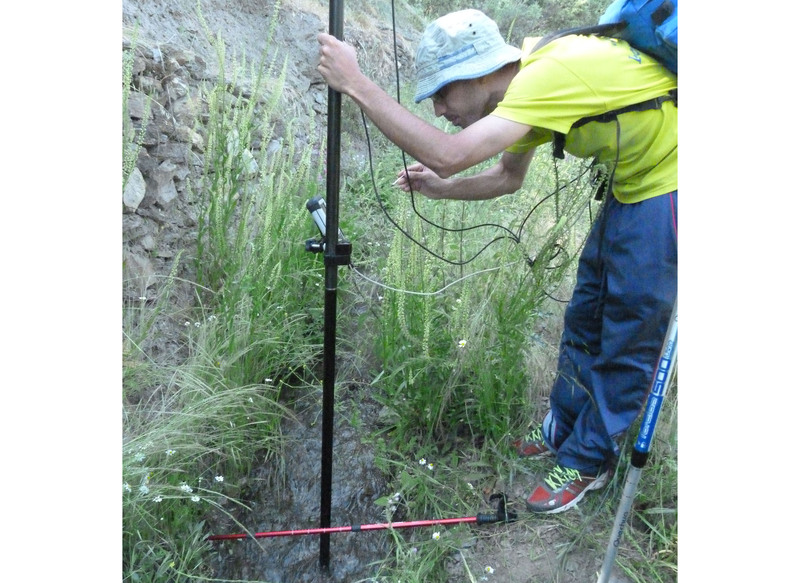 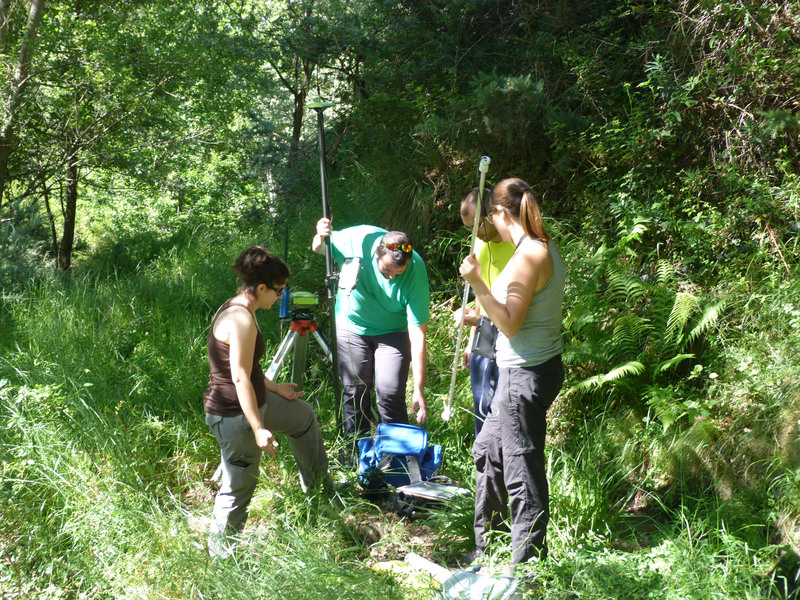 Point flow measurements in the Río Chico, located where the Río Chico crosses the limit of the Natural Park of Sierra Nevada. 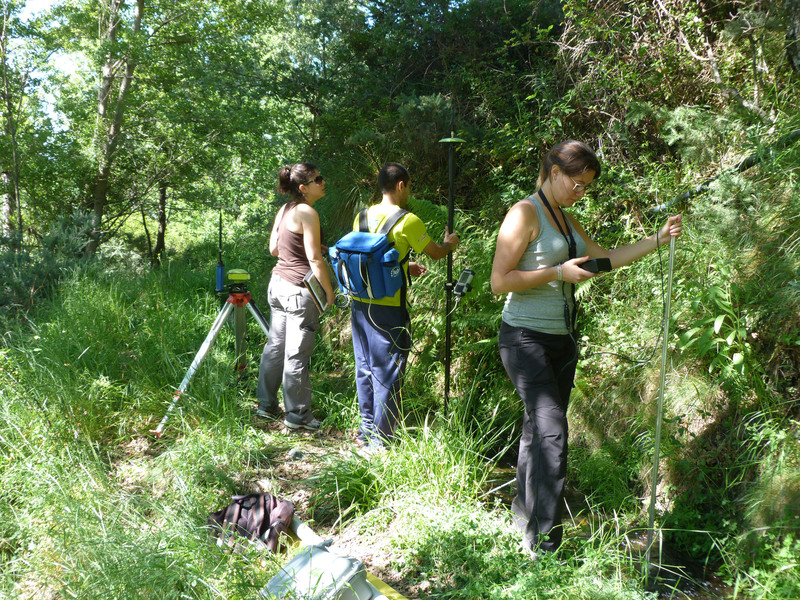 The Spanish Geological and Mining Institute (IGME) study the flow of the traditional irrigation system of Lugros.